Unique FLAT telecentric lenses and illuminators for linescan. The use of unique FLAT telecentric lenses and illuminators in linescan applications. 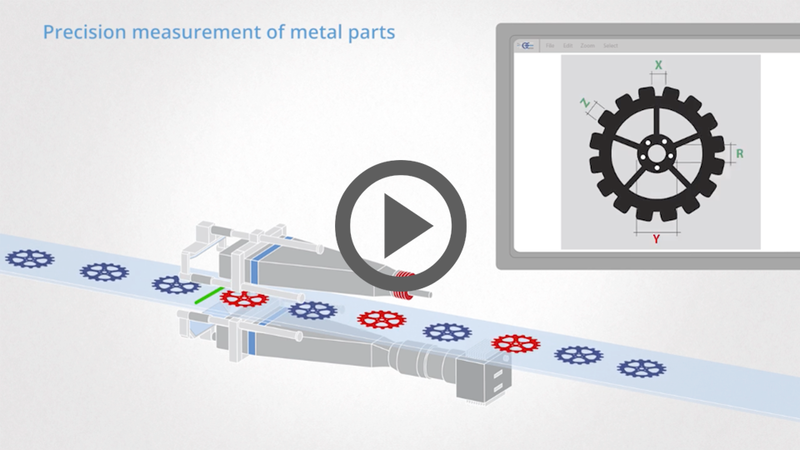 new off-the-shelf FLAT product family, that allows to perform precision measurements in reduced space and gives you means for solving new applications. In this video we show effective approaches and application setups that integrate OE new FLAT telecentric lenses and illuminators: discover how to spare space in your system, how to easily detect and measure irregularities and defects on mirror-like objects, how to build a linescan precision measurement system in drastically reduced space compared to standard solutions present on the market and how to measure very long objects smartly integrating new flat telecentric lenses. Opto Engineering FLAT telecentric lenses and illuminators for linescan applications please contact us.